NEW HOUSEHOLD PRODUCTS COMING SOON!! – Watch this space…..
An all natural room spray with no nasties! 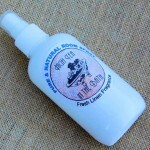 Keep your family safe from allergies with this beautiful long-lasting natural room spray. Great for Kitchens, toilets and bathrooms, odours, bedrooms, cars and all living spaces. Leaves a fresh Clean Linen type fragrance. Contains denatured alcohol to allow a long-lasting fragrance, so DO NOT DRINK! 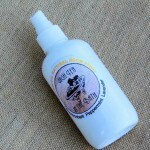 An all natural fresh deodoriser spray with no nasties! 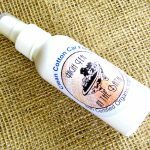 Keep your family safe from allergies with this fresh cotton smell long-lasting natural room spray. Great size for cars, caravans, bedrooms and all living spaces, and contains denatured alcohol to allow a long-lasting fragrance, so DO NOT DRINK! A lovely set of 4 beautifully fragranced natural drawer sachets to make your linen and fine garments smell luxurious and beautiful. 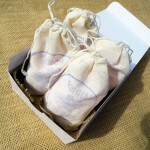 4 little natural cotton sachets in a box with hessian, they make a beautiful gift. The fragrance is reminiscient of freshly washed Linen.